Henry acknowledged that it would have been “cool” if Mission Impossible Fallout was a new Bethesda game. However, that isn’t the case but he was aware that a new Fallout game is coming out. Speaking about Fallout 76, entry shared that he likes what he saw but the setting doesn’t feel right to him. Unfortunately, he didn’t go into details about why he thinks it is the wrong setting for Fallout 76. Fallout 76 is set in the ever beautiful region of West Virginia. West Virginia would be depicted in Fallout 76 through different locations some of which include Welch, Mount Blair Trainyard, Lake Reynolds, and a dozen more. All these locations are going to be displayed in earlier times. 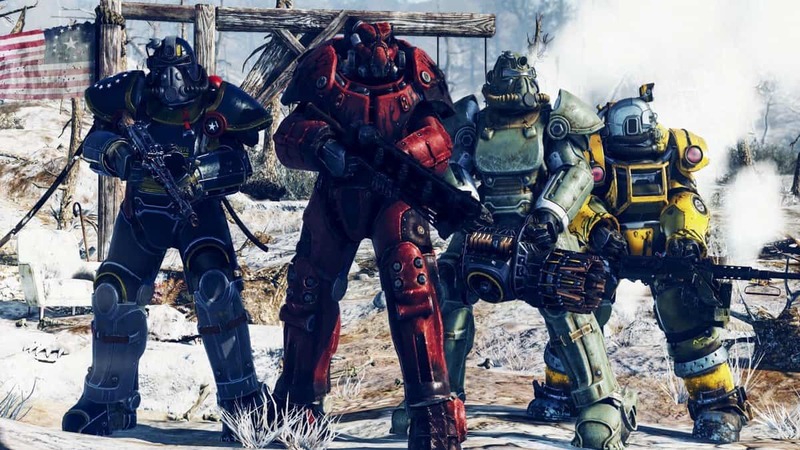 In fact, Fallout 76 is going to have the earliest timeline yet in the series. It will be set in the aftereffects of a nuclear world war, the Great War. The Fallout 76 is set not long after the nuclear apocalypse. Survivors would be seen rebuilding life in the society in this game. Another unique aspect in the setting of the new Fallout is that compared to the prior games it looks a bit more colorful. As it is not set later in the dry and sandy future, Fallout 76 would depict tree lines and better sceneries than before. After seeing all these qualities in the setting of the new Fallout game, one seems to think was Henry Cavill talking sense? The answer to that might be yes because perhaps what he meant by saying that the game had the “wrong setting” could be that the timeline, place and nuclear era in which Fallout 76 is set doesn’t fit right with the Mission Impossible narrative. 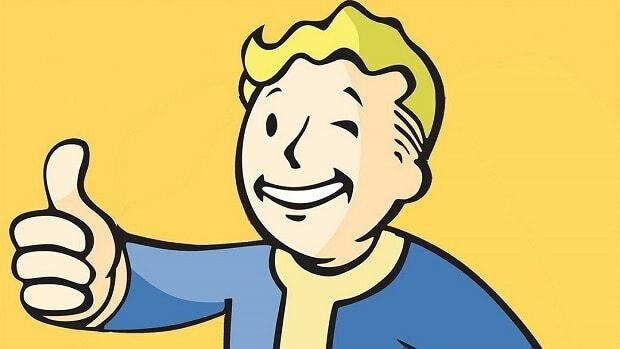 To know the truth of it all we can go and check out the beta version of Fallout 76. Def Jam Recordings Is Teasing A New Def Jam Fighting Game, Time Has Finally Come?